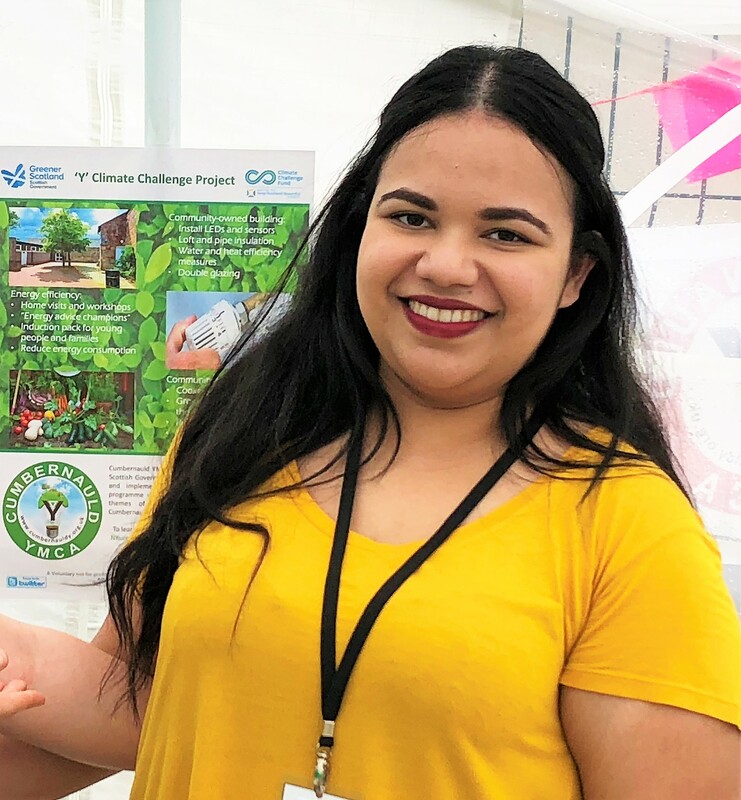 Cumbernauld YMCA have been awarded a grant from the Scottish Government’s Climate Challenge Fund to develop and implement a community led carbon reduction programme within the Cumbernauld area, targeting key themes of energy efficiency and food, to help Cumbernauld become a Low Carbon Community. Overall, we aim to become energy efficient, sustainable and environmentally-friendly. Look out for our list of dates for workshops and events, and sign-up sheets coming soon. To learn more about the project or upcoming workshops and events, please contact Natasha: nkumar@cumbernauldY.org.uk and stay tuned to our social media pages and monthly blogs for updates, and any opportunities for learning and involvement.